ESL and Epic Games have officially announced the ESL Katowice Royale, two Fortnite tournaments held at the Intel Extreme Masters Expo event featuring a total $600,000 prize pool. The ESL Katowice Royale will be split into two Duos tournaments, one featuring local players and second in March that will see some of the biggest names in Fortnite descend on Poland to take part in the massive competition. The first tournament, which is set for February 23 and 24, will be exclusive to Polish players and will see a huge $100,000 on the line as the top 100 Polish players go head-to-head in an attempt to claim some of the money. Then, from March 1-3, 100 Fortnite influencers will hop into the Battle Bus as they try to get their hands on a share of the massive $500,000 prize pool available to them. 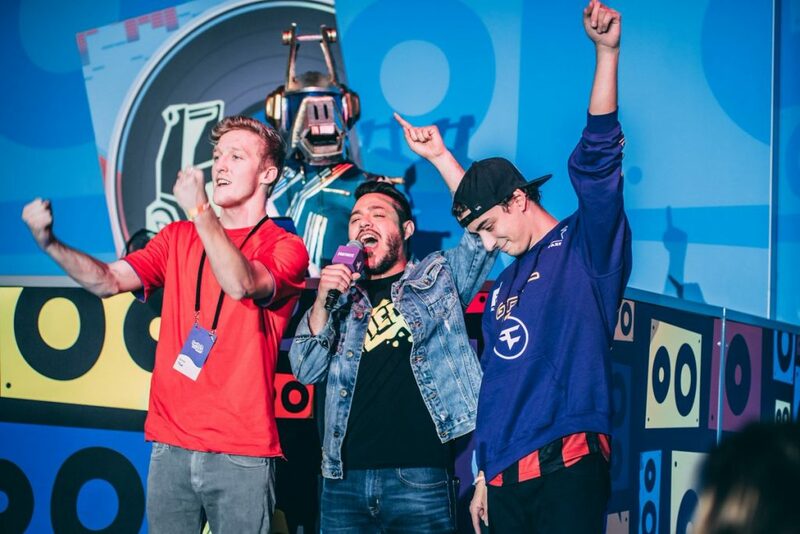 Tfue and Cloak won Fortnite’s Fall Skirmish, and will be in attendence in Katowice. Credit: Epic Games. 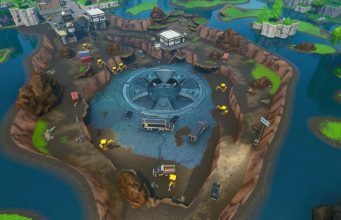 Alongside the tournaments, Fortnite fans in attendance at the IEM Expo will also be able to test their skills at a special play area, which will hold 100 PCs and 100 PlayStation 4 consoles, with every participant eligible to win prizes worth more than $50,000. 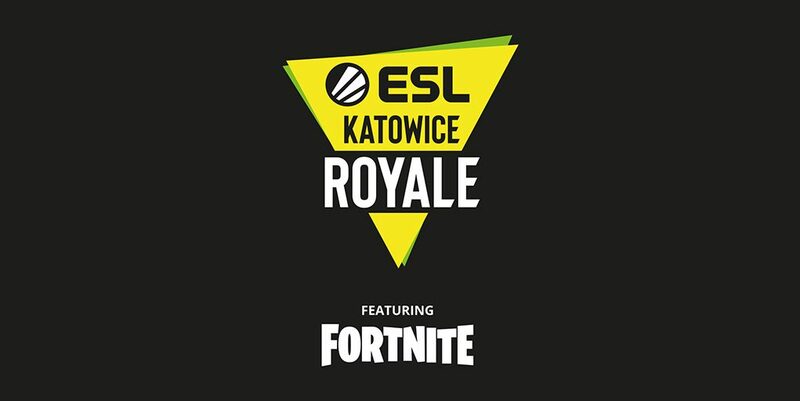 This is the first time that Fortnite will appear at the legendary ESL event, best known for the huge Counter-Strike: Global Offensive tournament that takes place in Katowice every year. Epic Games and ESL have already announced almost half the pairings set to play in the Katowice Royale, including huge names like Turner ‘Tfue’ Tenney, Thomas ‘72hrs’ Mulligan and Dennis ‘Cloak’ Lepore. Further details and more particpating influencers will be announced in the next few weeks. You can see the current list of confirmed players below.